Addressed to Queen Elizabeth II, it states that the England manager must be knighted, whatever happens against Croatia in the WORLD CUP SEMI-FINAL on Wednesday. A man called Simon Harris is behind it, explaining in very simple terms: "This is a simple request - it is time for Gareth Southgate to become SIR Gareth Southgate." 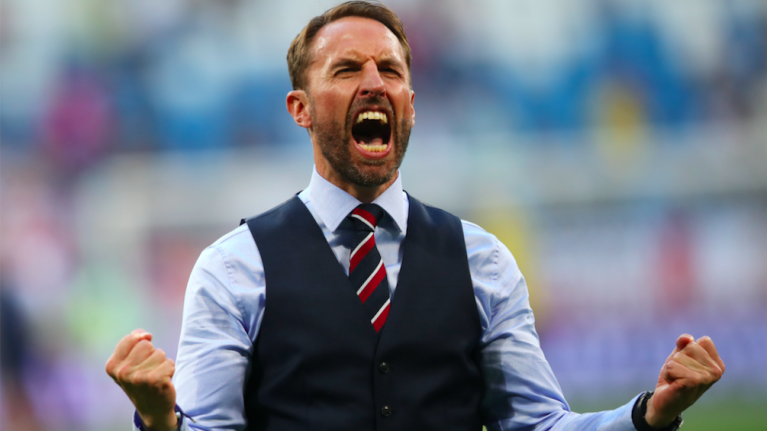 Whether it's the waistcoat or the intricate design of his set-pieces, we love him, and we love everything he has done to this England team. "No more potato-faced geriatric connoisseur idiots screaming into a TV camera because the fans have the audacity to react to a terrible performance by giving the team both barrels. 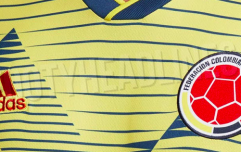 "No more team talks where the players can't help but take the piss because the boss looks like an owl. 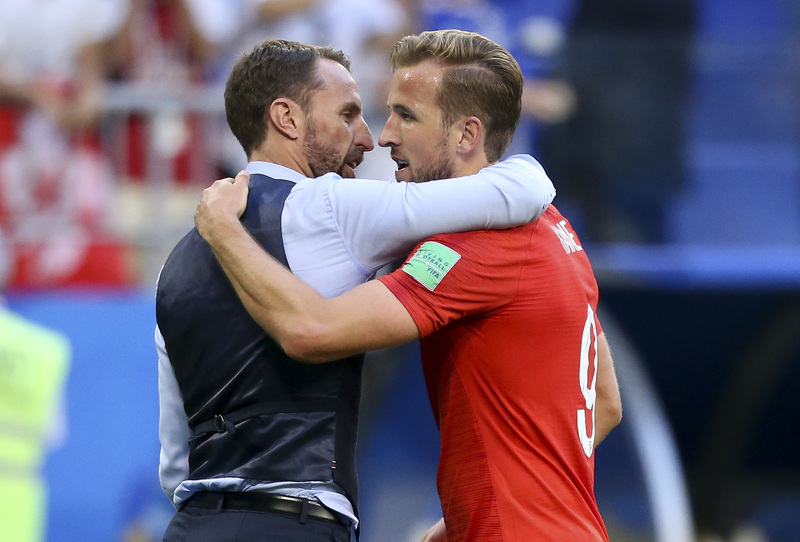 "Gareth, Sir Gareth, you have managed to briefly take our minds away from Brexit, the heatwave and Pat Phelan, and for this you deserve this most prestigious of honours. A true sportsman, a true gentleman." At the time of writing the petition is on 800 signatures which is pathetic, quite frankly. Let's get behind our Gaz. Let's get him a knighthood. If he does bring it home, expect a petition to carve a giant monument of his face onto the white cliffs of Dover and an official "Gareth Southgate day" bank holiday. Which is no less than the man deserves, in my opinion.